I woke up still feeling like a 90 year old woman and hobbled downstairs with the help of a certain little princess ..
Today I “had” to do some form of training. I bantered with myself over what my training would actually entail. I considered a short run, a long walk, a windtrainer session but we all know what I would rather do. I arrived at Ludus and answered the obligatory “how is the body feeling” queries and as I passed through reception I remembered the Zo Rub for muscles tester pot and thought – heck I guess now is the time to try that sucker out. When I walked into the arena I glanced at the board but there was no workout written up so I chatted with everyone and stretched out my quads while waiting for Joe to decide what punishment we had coming. He settled on a 300 (and as a special gift to me there were no burpees – I love that man)! 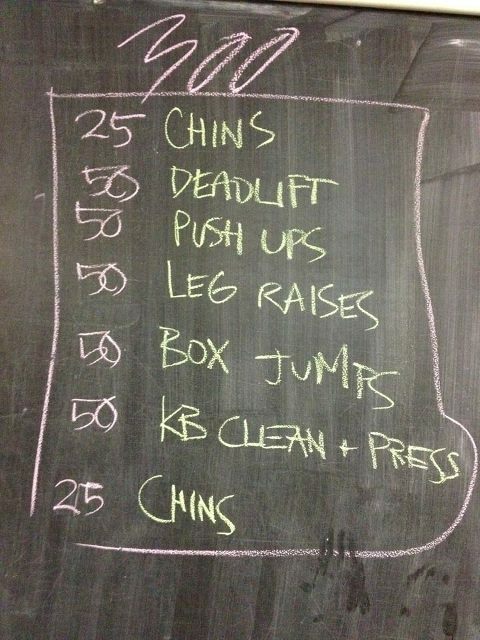 When I saw the workout I thought “sweet as” (that’s kiwi slang for no worries) but he hadn’t finished – typical. We had a tabita to warm up (after our actual warm up lol) and the same tabita to end. Tabita and I have a love/hate relationship today I just liked her as much as an acquaintance and no more. It was good to be back and I did so much better than I thought I would once I warmed up I was moving relatively freely. Heck I knocked that 300 out in under 20 minutes! 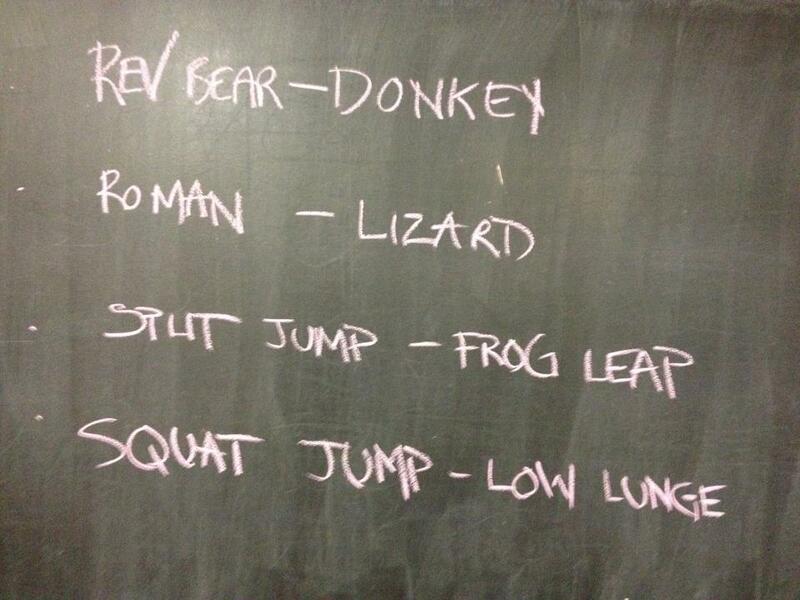 It did mean I had to do the special set that Joe had written up for those who finished early but it was fun stuff like rope climbing and handstand pushups so all good. Oh and before you ask – yes I can climb a rope and no I haven’t really mastered the handstand pushup. Unfortunately once I cooled down my legs went back to their 90 year old granny state .. tomorrow’s fun run at Orewa is going to be EXTREMELY interesting .. stayed tuned. PS – The Zo Rub for Muscles seems to work a treat I’m going to grab a pottle!